As anyone who’s ever been to a picnic can attest, wasps can be extremely annoying. Not very surprisingly, a new study found that most people loathe wasps, whereas bees — which are closely related to wasps — are seen very positively. The authors, however, stress that this cultural narrative isn’t helpful, nor accurate. Wasps play an important role in many ecosystems, which could easily collapse in their absence. As wasps face their own threats and challenges, it helps that the public is better informed about the insects’ ecological role. It’s easy to hate on wasps — their sting really hurts and they have a rather despicable appearance. For an unlucky few, the insects can pose a real life-threatening hazard if they experience an extreme immune system reaction to the venom and enter anaphylactic shock. Culturally-speaking, they’re often portrayed as pests that prey on the weak, whereas noble bees toil throughout the day, pollinate crops, and offer us riches. But the truth is wasps may be just as useful as bees, researchers at the University College London argue in a new study. The researchers surveyed nearly 750 people from 46 countries about their perception of insects, bees and wasps included. The results were very clear: the vast majority of the public favors bees, which they see in a positive light, whereas wasps were despised. Bees were described with positive words such as “pollinate, honey flowers, buzz”, whereas wasps were associated with “sting, annoying, pain, dangerous”. 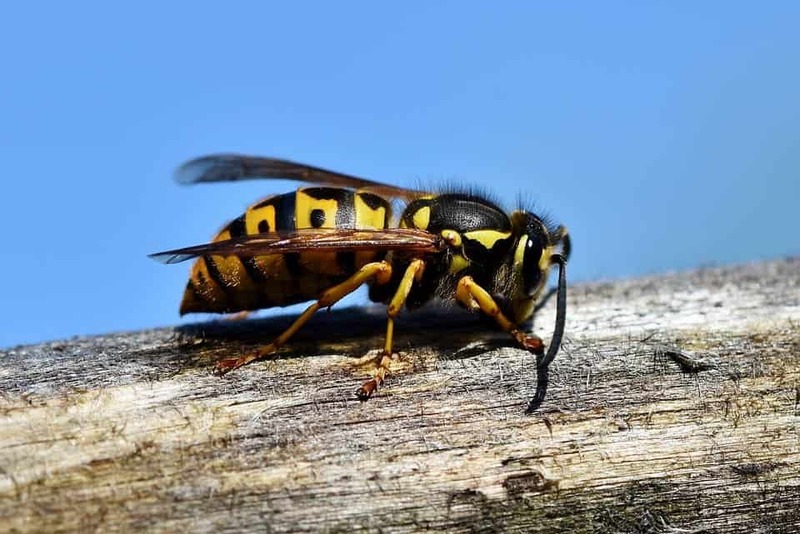 “The results show that wasps are indeed universally disliked by the public and moreover are unpopular research taxa among researchers,” the authors wrote in the journal Ecological Entomology. However, wasps don’t deserve their bad reputation. It’s a myth that wasps don’t pollinate — they actually do pollinate, albeit not as extensively as bees do. And because they are generalist pollinators, wasps can cover ground where bees can’t reach or where they’ve been eliminated (i.e. due to colony collapse disorder). The most important ecological role of wasps, however, is that of pest-controllers. There’s a great variety of wasps, totaling roughly 100,000 species. Some are wingless, some dig in the ground, but nearly all prey on or parasitize pest insects. 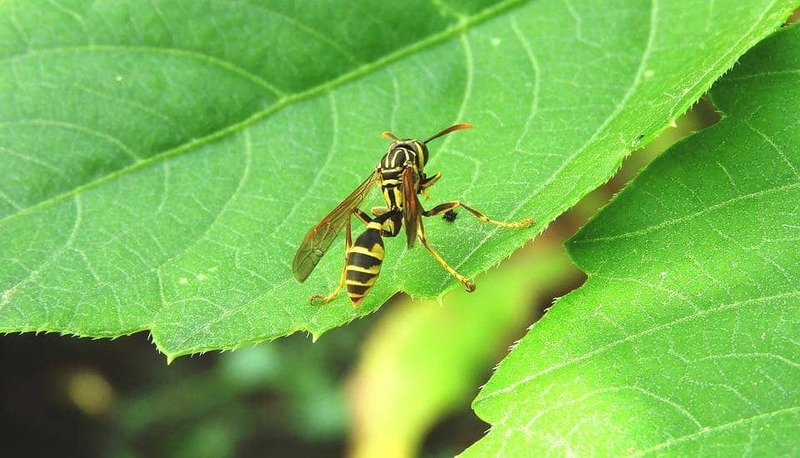 Because their larvae only eat solid food, most of a wasp’s free time is spent foraging for food, which includes species that we consider pests: aphids and caterpillars that eat the plants we want to eat, or like to admire. Where it not for their predatory behavior, countless species of insects would be left unchecked and allowed to breed to such a scale that they would overwhelm the ecosystem. “People don’t realise how incredibly valuable they are,” Dr. Seirian Sumner of University College London, who led the research, told BBC News. This mismatch between the ecological value of wasps and their cultural misrepresentation can have negative consequences. According to the British researchers, the number of scientific papers on the ecological importance of bees outnumbers those on wasps by 40 to 1. So not only is their role and usefulness poorly communicated in the media and other cultural mediums, but they’re also understudied. Like bees, wasps are declining in numbers due to climate change and loss of habitat. But the lack of research, essentially due to bad press, is stalling conservation efforts. The solution is a cultural shift, which has to begin with researchers who should be more inclined to study the insects. “Positive action to promote research on wasps and to overhaul the public image of wasps via outreach and the media could help to reset the imbalance in appreciation of two of the world’s most ecologically important taxa. Cultural shifts to a more positive attitude towards wasps could be pivotal in working with these facets of natural capital, rather than against them,” the authors concluded.